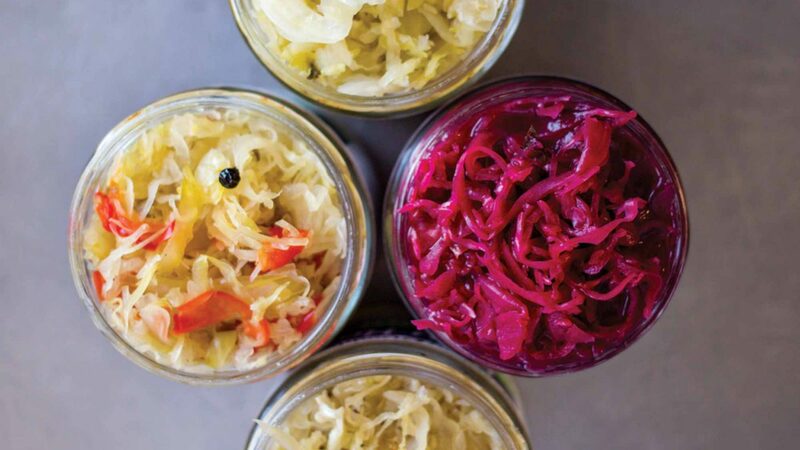 Craft sauerkraut gets a delicious and healthy twist from Garden Goddess. 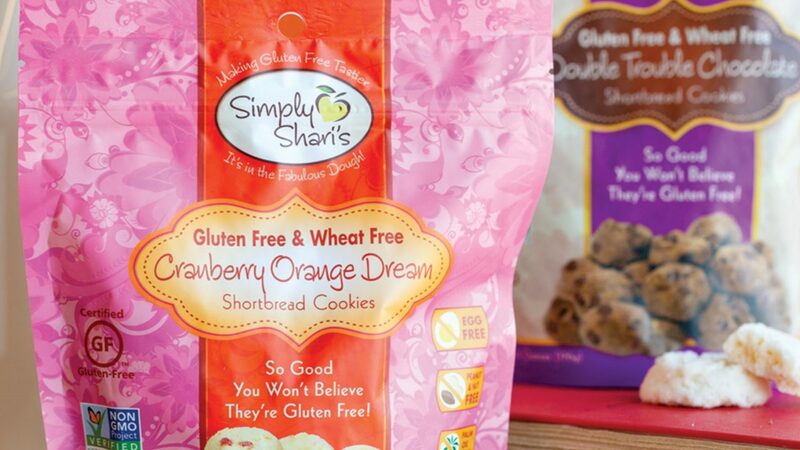 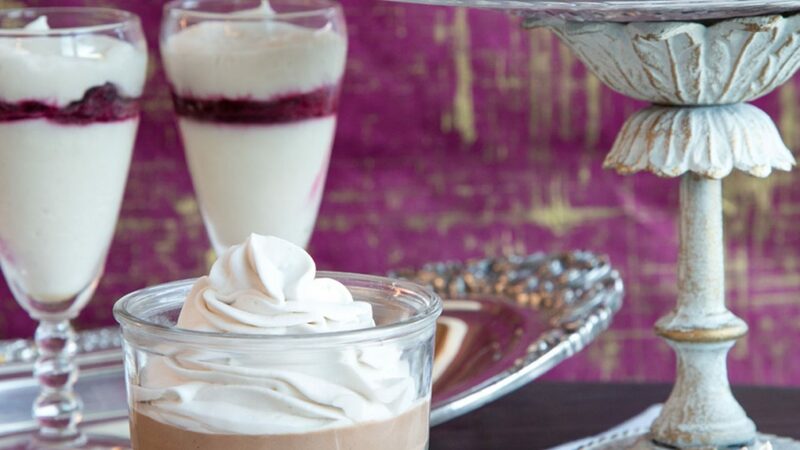 A mother and daughter duo create sweet confections that are totally vegan. 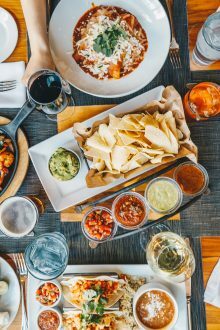 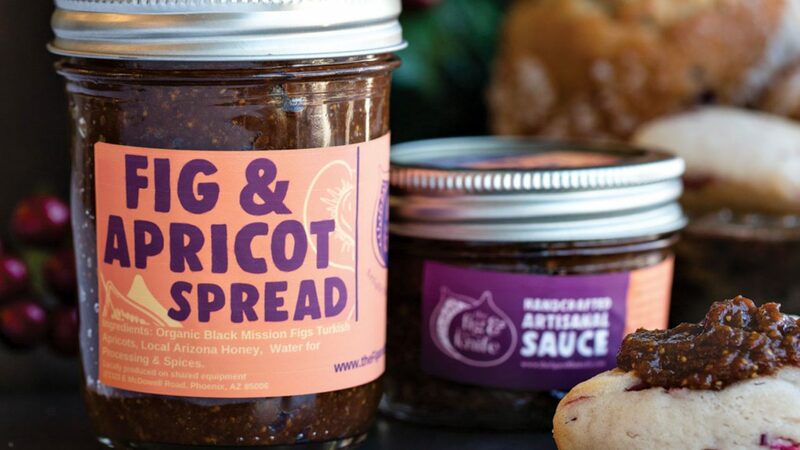 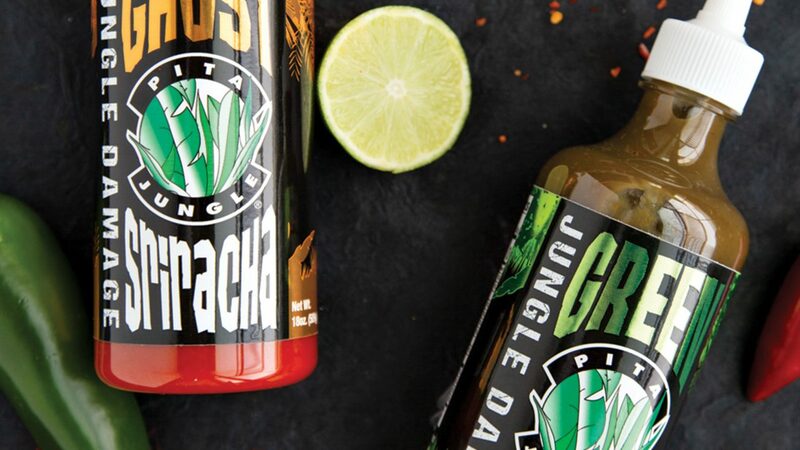 Chef Janette Gomez's sauce company is an ode to the underrated fig. 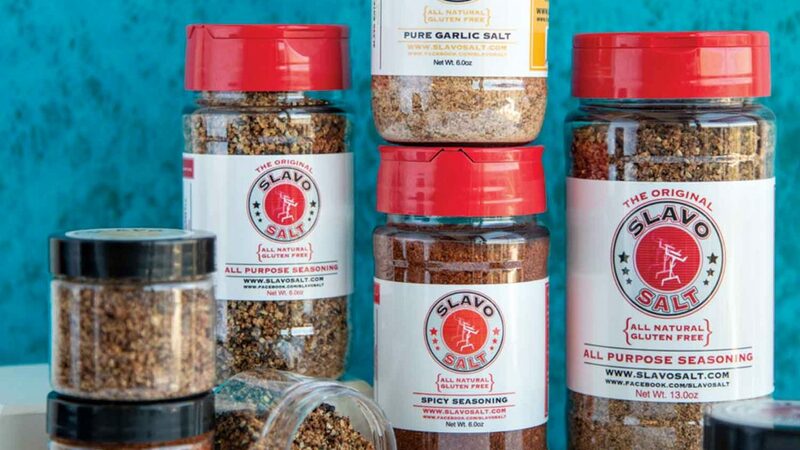 A little bit of garlic-packed Slavo Salt goes a long way. 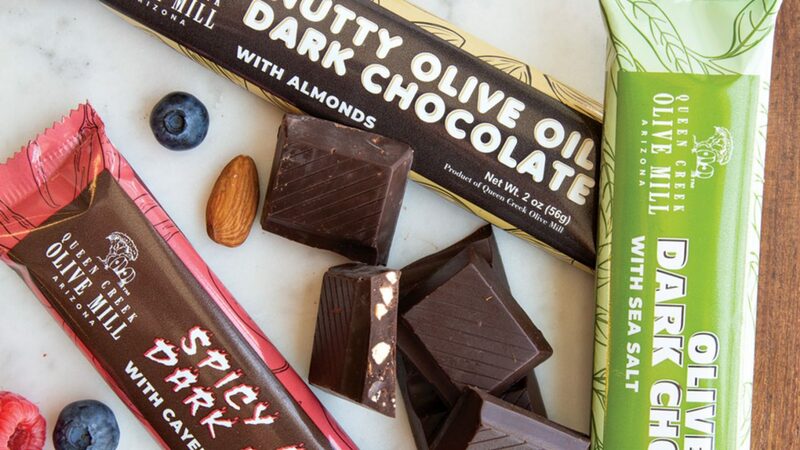 Fulfill your chocolate cravings and antioxidant quota in one serving with Queen Creek Olive Mill’s olive oil chocolate bars. 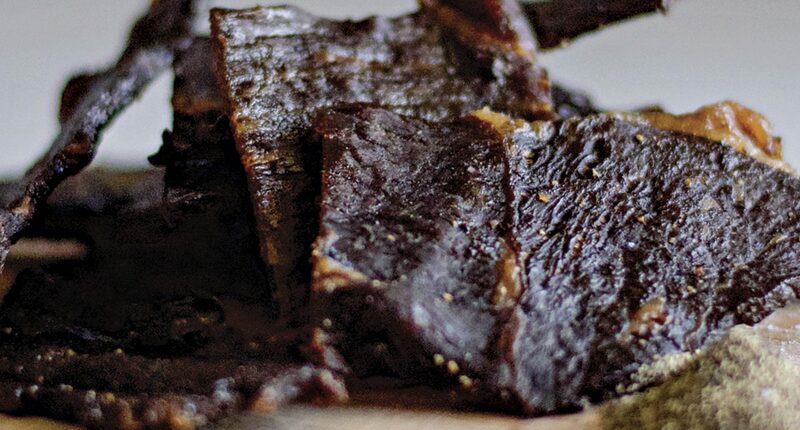  Jerky lovers sojourn to Hobe Meats in Phoenix for some house-made beef jerky. 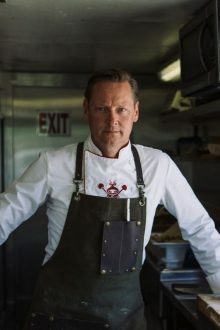 There are 756 layers of butter and dough in Tempe baker Steven Gerner’s savory Squarz Meat Pies. 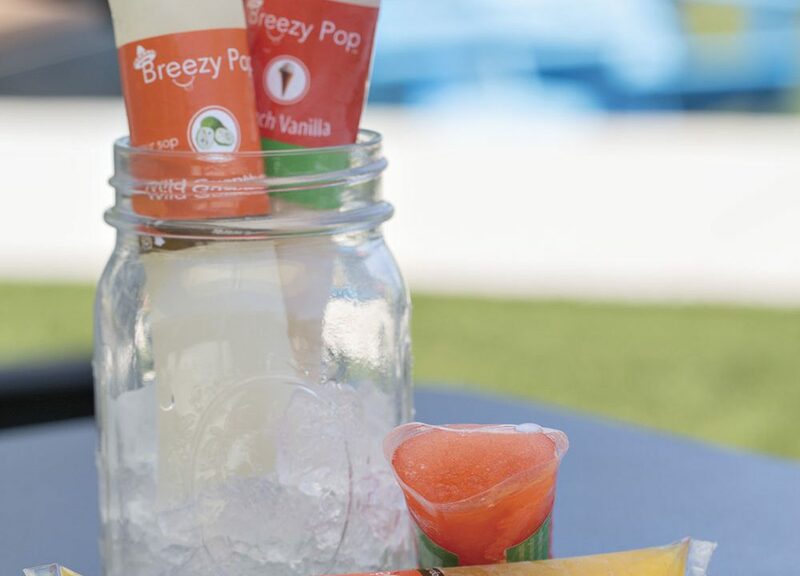 All-natural, Latin-inspired popsicles are a must this summer.